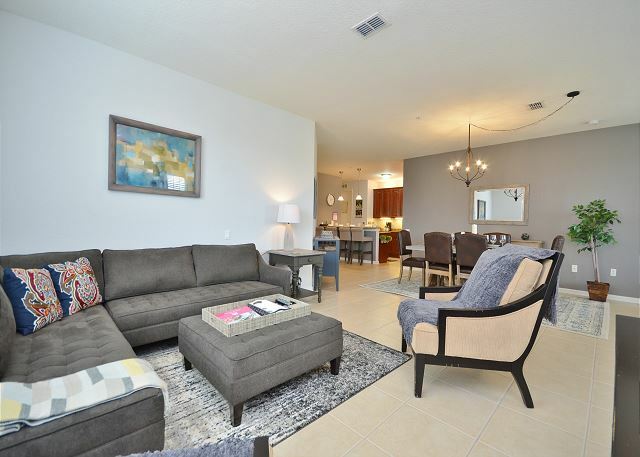 Newly redecorated 3BR condo offers a luxurious and cozy atmosphere! 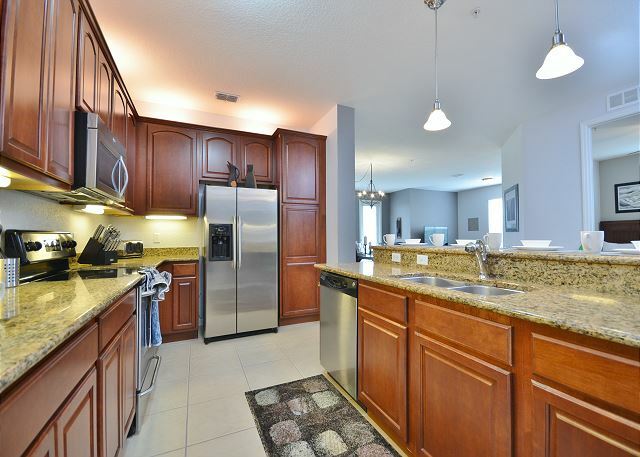 The fully equipped kitchen has stainless steel appliances and every tool you need to cook up tasty dishes! 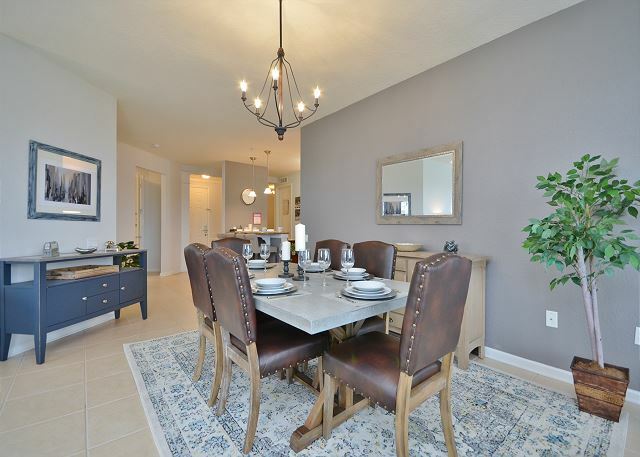 Enjoy your family meals together at the large dining table for 6 or at the breakfast bar! 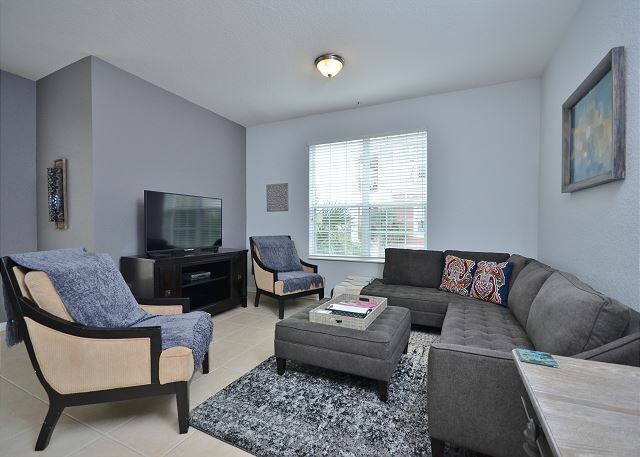 The living room sectional and arm chairs provide plenty of space for everyone to relax and enjoy a movie or TV show together on a brand new smart TV! 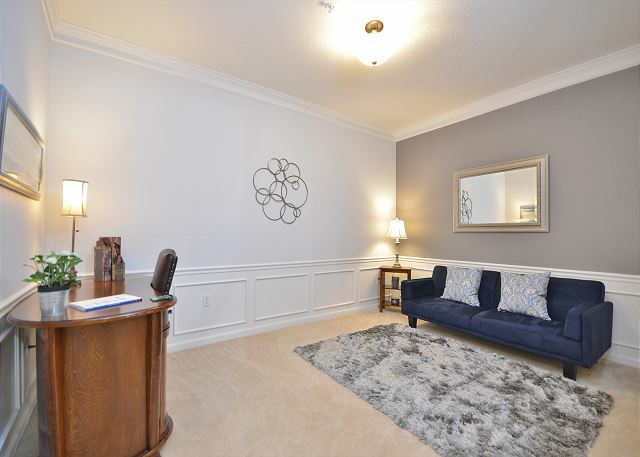 This condo also includes a quiet den where you can dive into a good book! 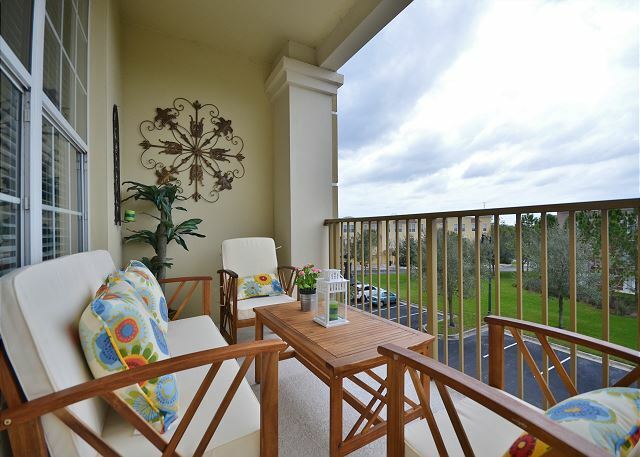 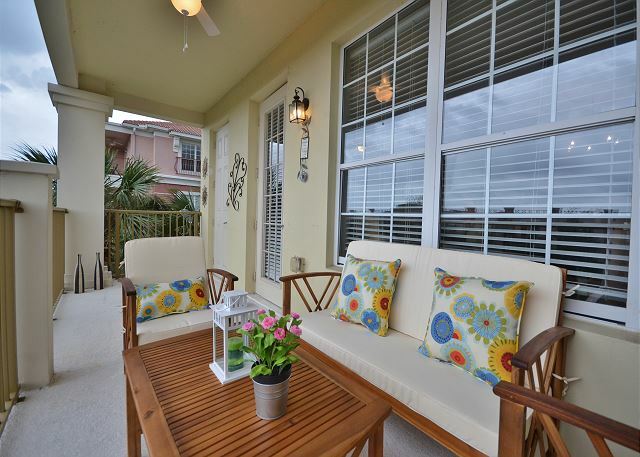 A spacious and cozy balcony is located right off of the living room where everyone can enjoy their morning coffee! 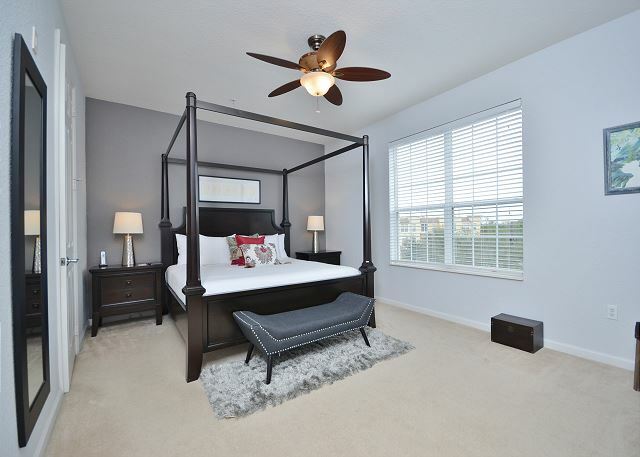 The master bedroom has a king size bed as well as a spacious en suite bathroom with a walk-in shower and garden tub! 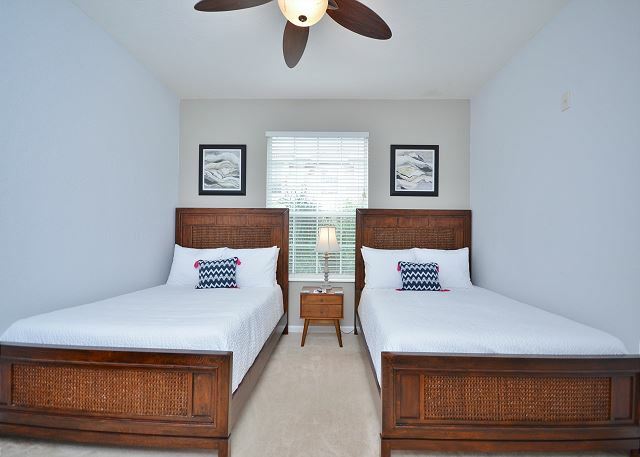 Bedroom 2 has 2 full size beds and bedroom 3 has a queen size bed. 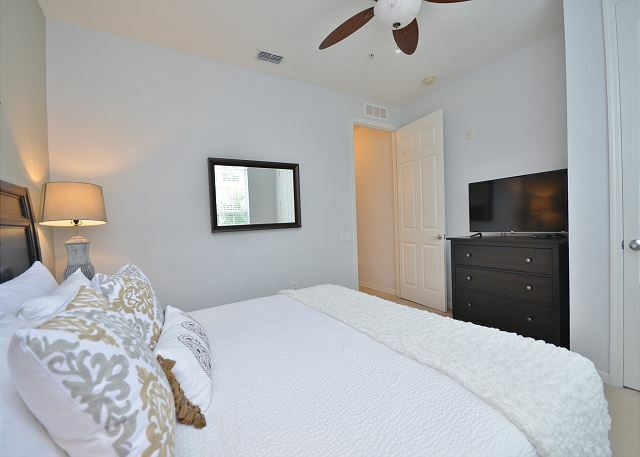 Both bedroom 2 and 3 have smart TV's as well and share a spacious bathroom! 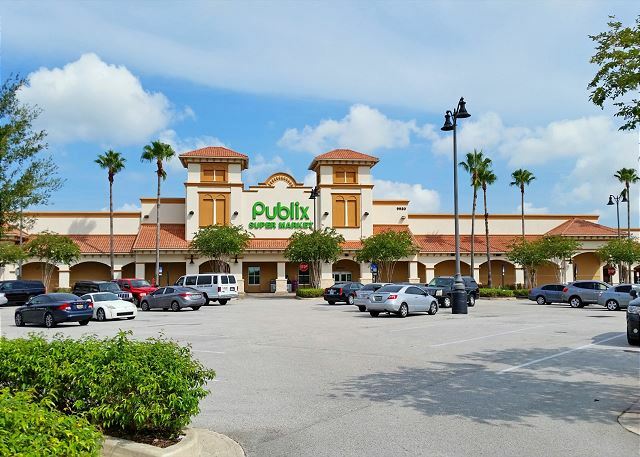 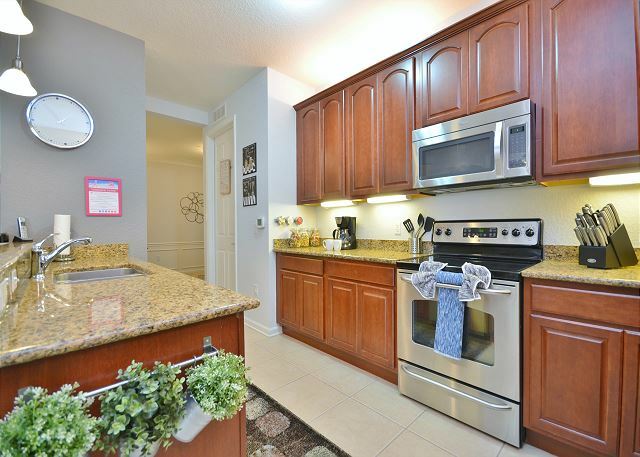 "Great home/location, way too bare on the essentials, like Kleenex and sale/pepper/oil. 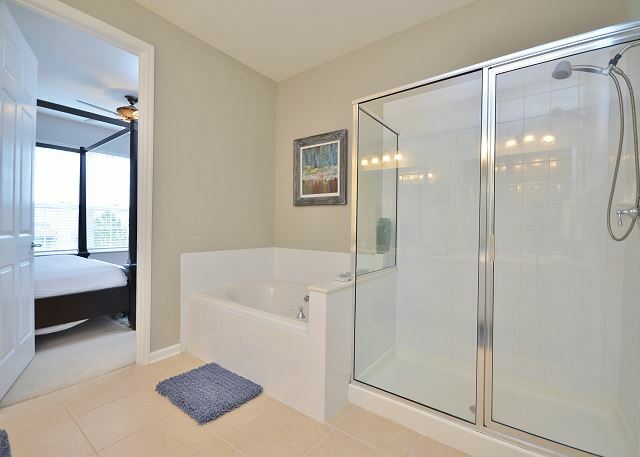 Mold in master shower." 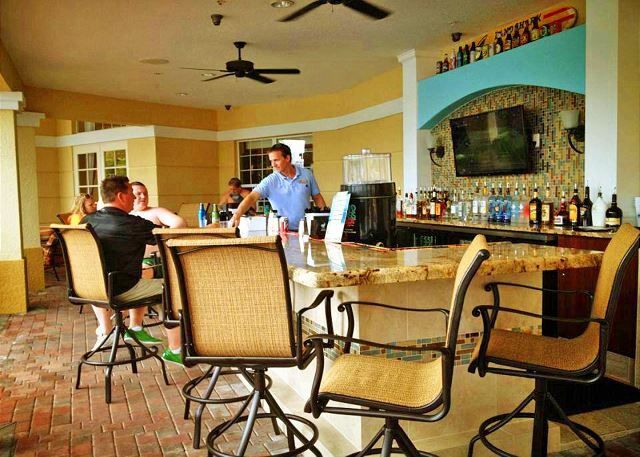 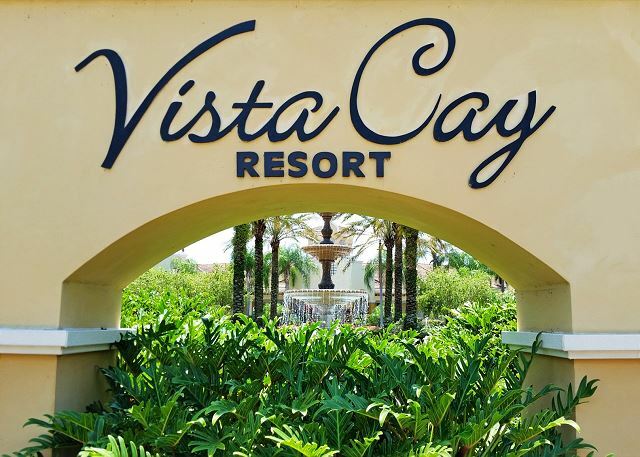 "This was our sixth visit to Vista Cay and our third time staying within a unit managed by Casiola. 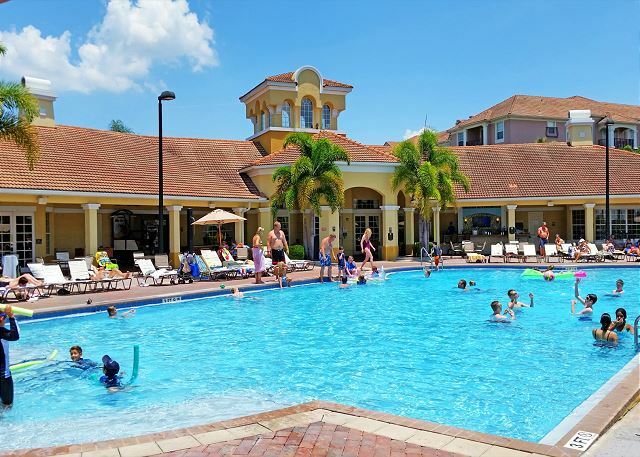 By using Casiola we could view all their available properties and pick exactly what suited our needs for our holiday. 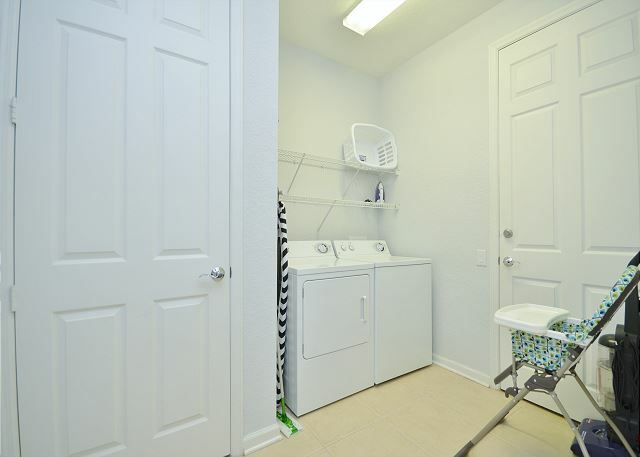 Our unit this year was well presented and clean ; there were a few minor issues ( coffee maker broken on arrival ) but after a quick email , sorted out immediately. 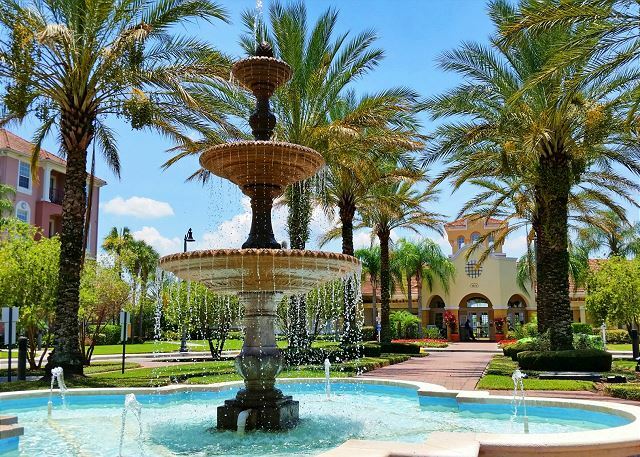 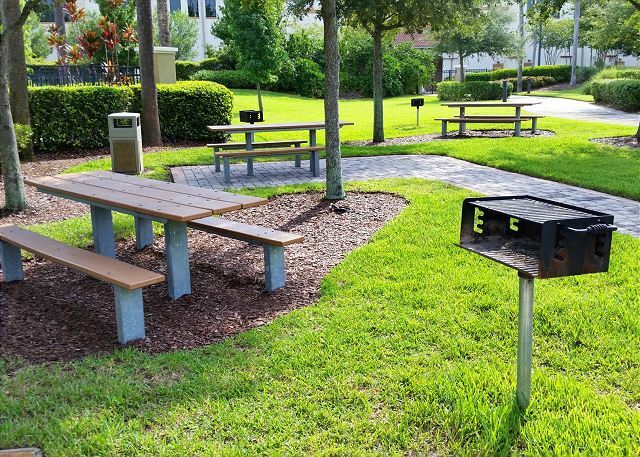 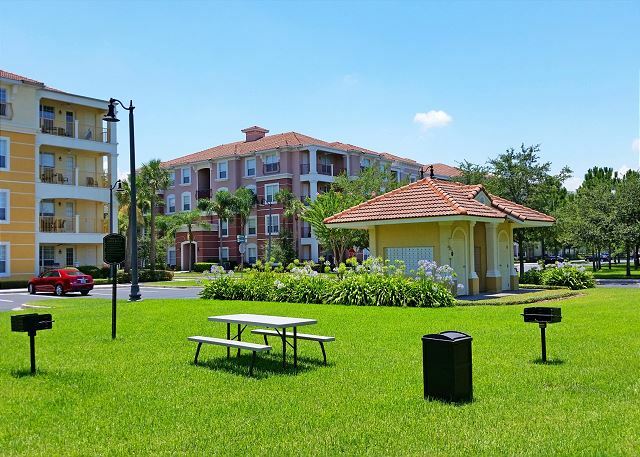 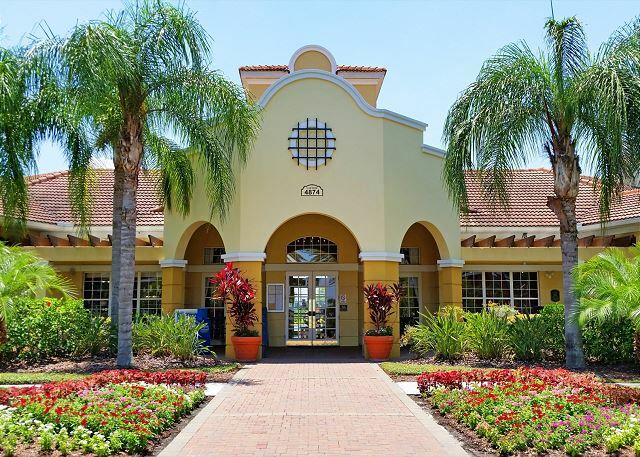 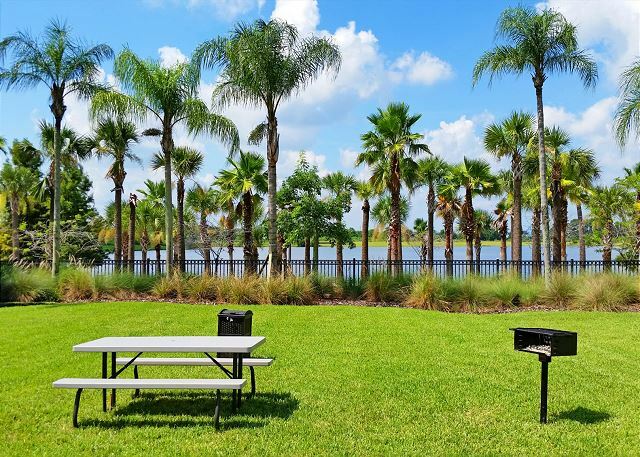 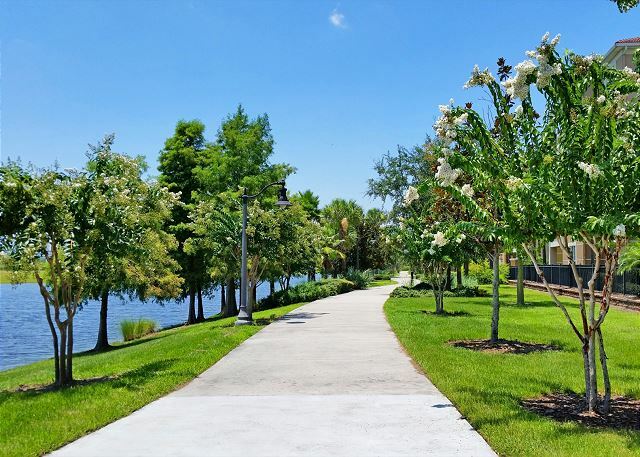 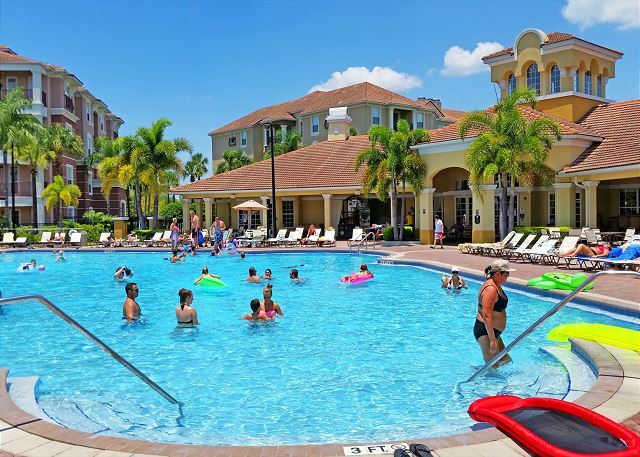 Would highly recommend Vista Cay as a location due to the close proximity to parks and attractions and would definitely recommend Casiola managed properties as they are stunning apartments and the team are professional in every way. " 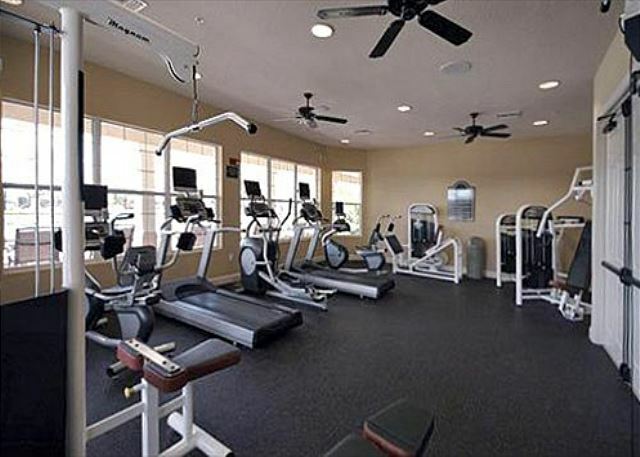 "We arrived to our condo at four to the most beautiful condo we have stated in a very long time clean well-kept great location wonderful environment we are highly recommending it to others and will be staying there again thank you for such an awesome time and an awesome place and very convenient to all stores"
The walls were damaged and should be repaired"
In this unit and it was amazing! 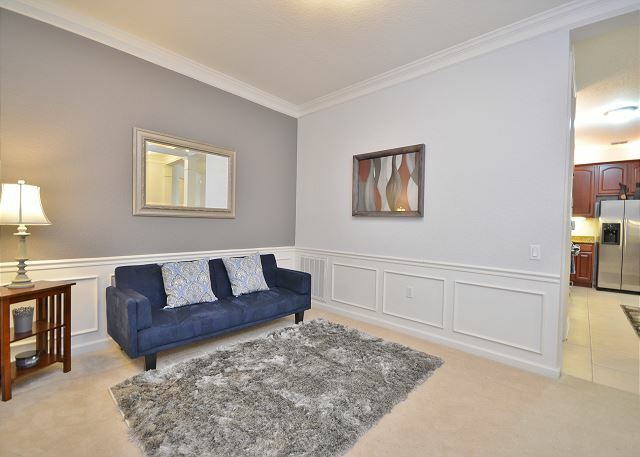 The best decor so far out of all the units. 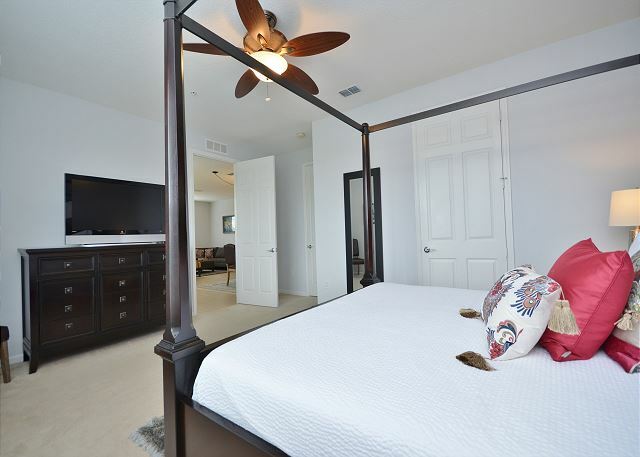 Very clean at check in the pics online was a good image of how the apartment really looks in person! 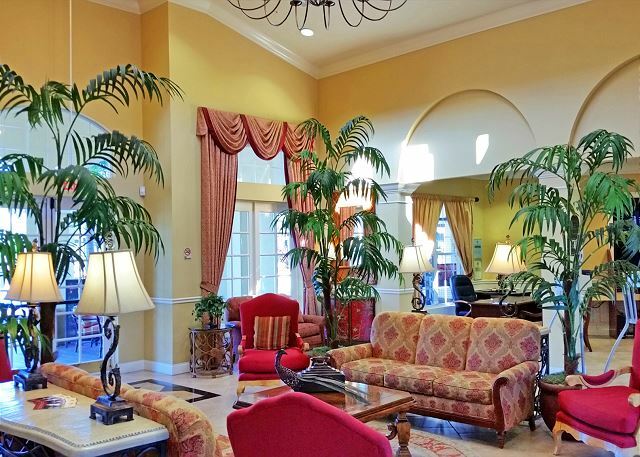 We were very pleased with our stay and will stay again. 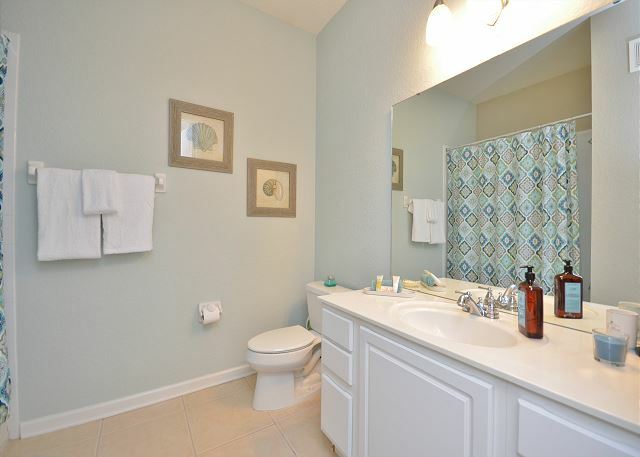 The shower drained very slowly and should be fixed but overall will recommend this unit for sure! 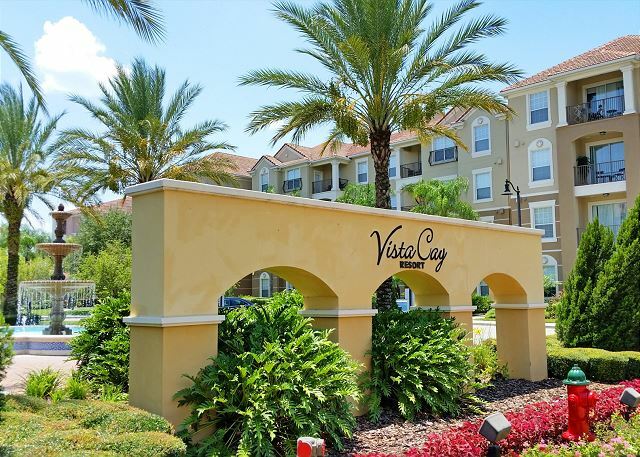 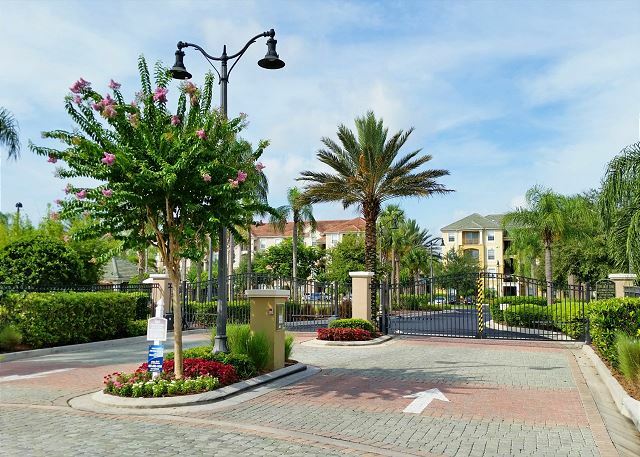 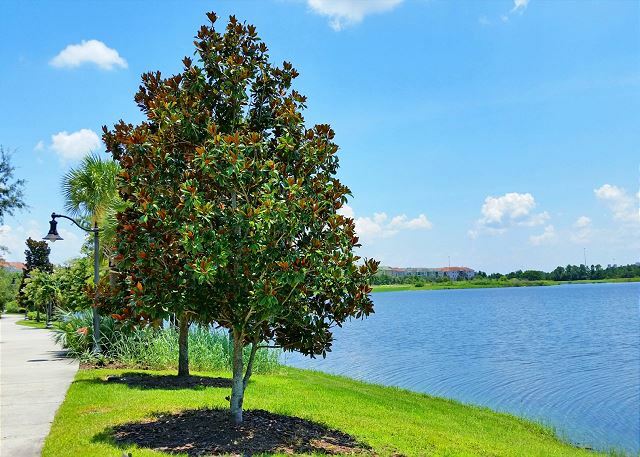 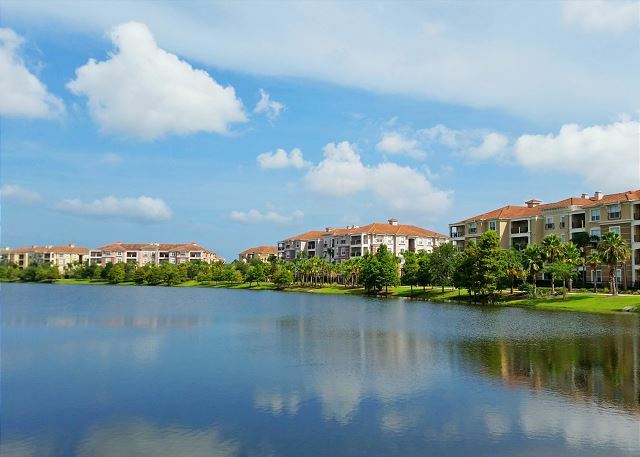 The location of Vista Cay is the best option for us! 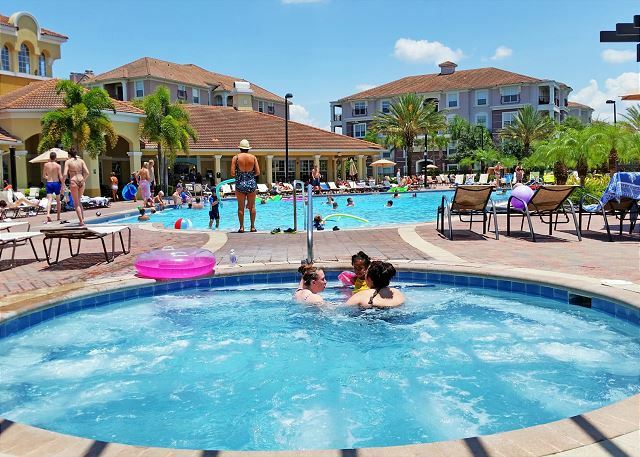 Close to attractions and shopping you can come back rest and head out again and be within 15 mins of everything! " 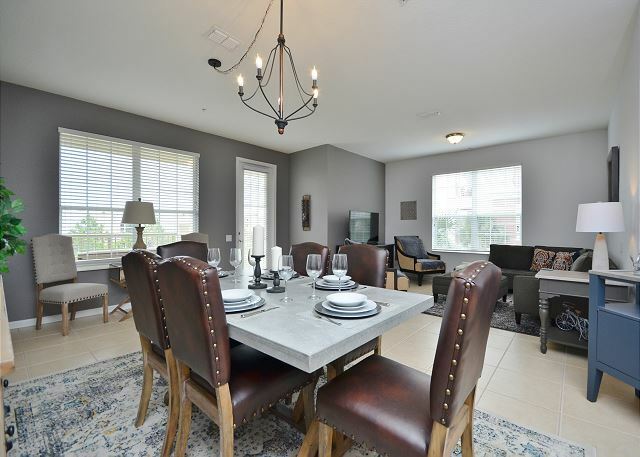 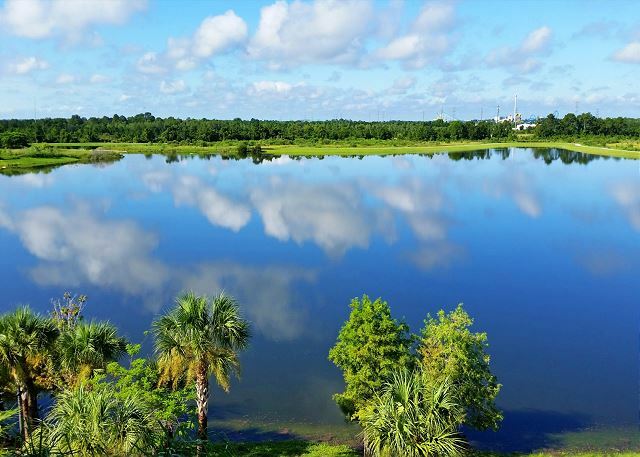 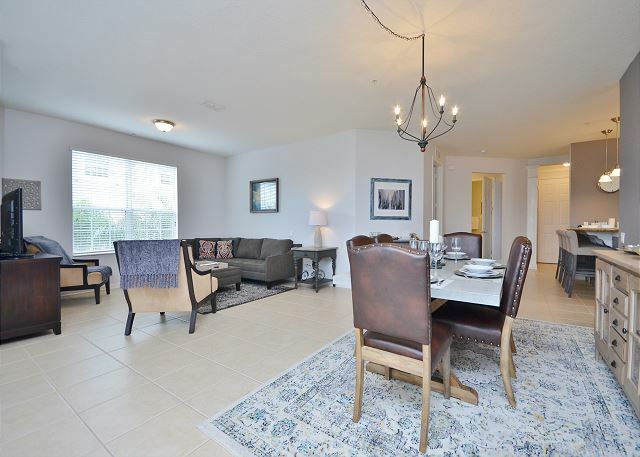 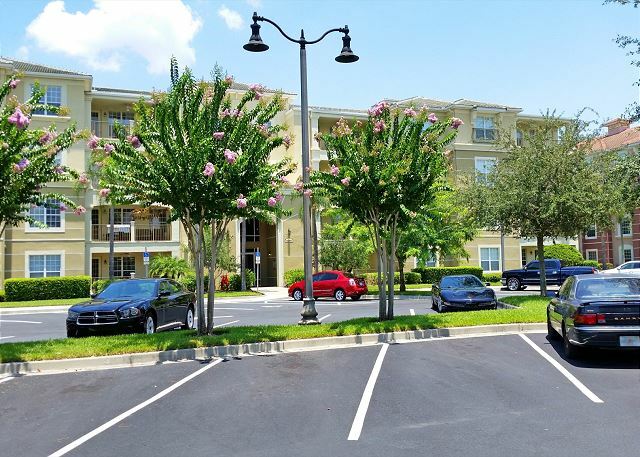 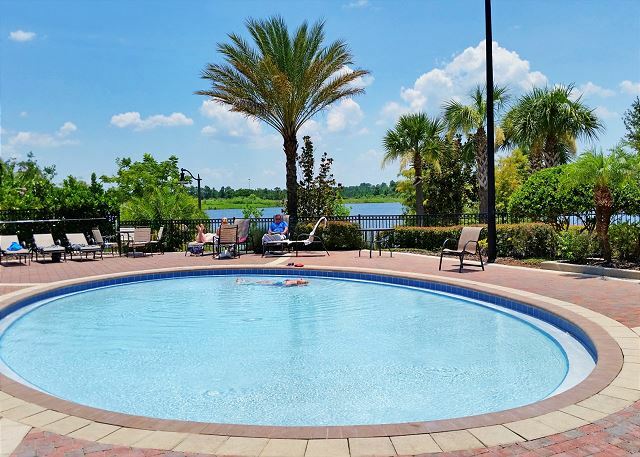 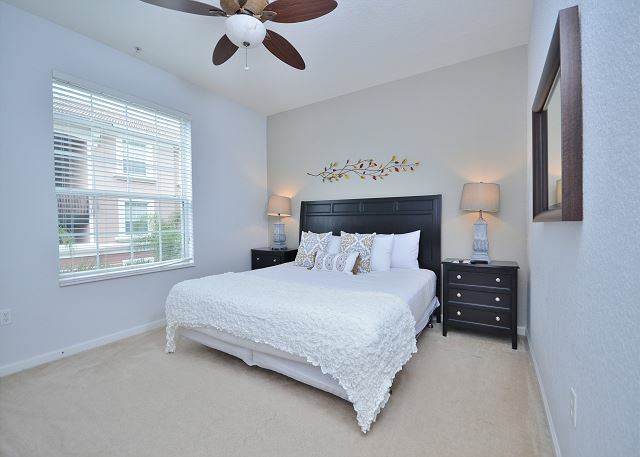 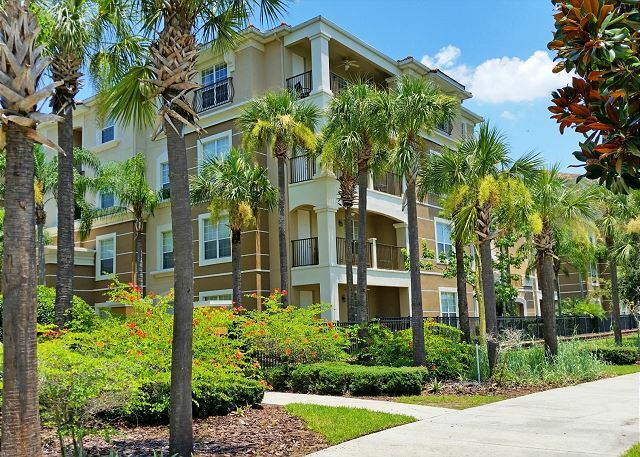 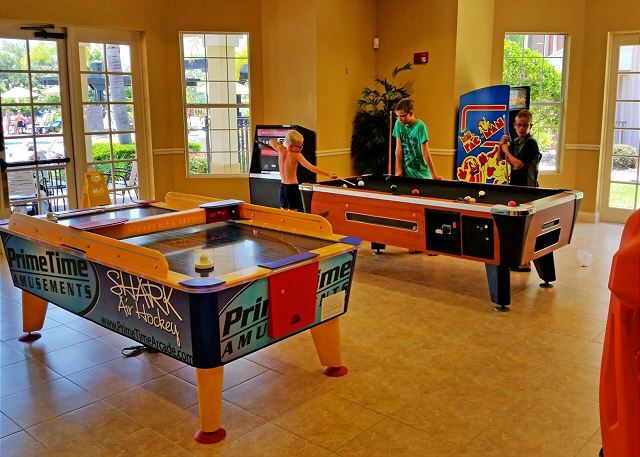 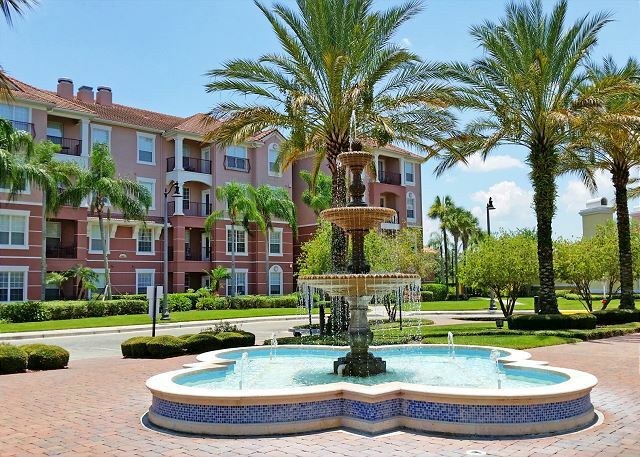 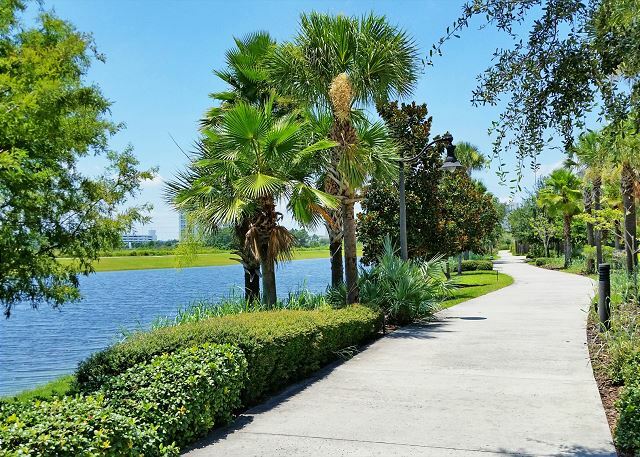 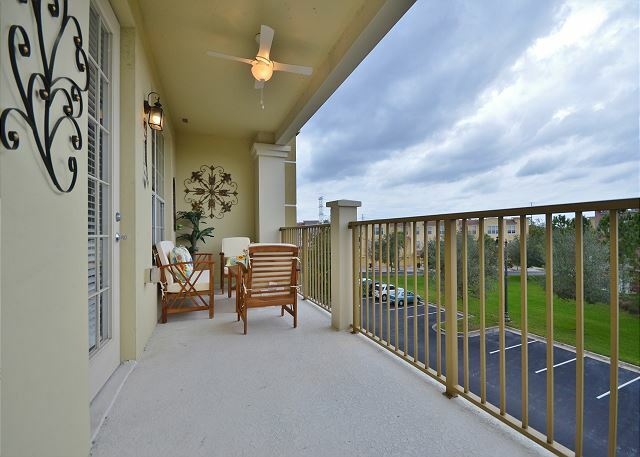 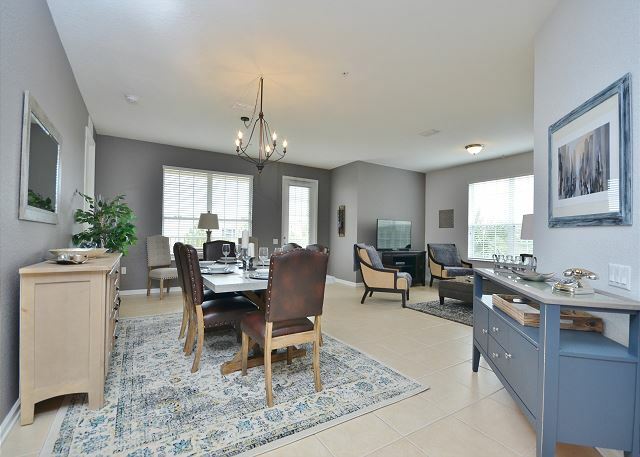 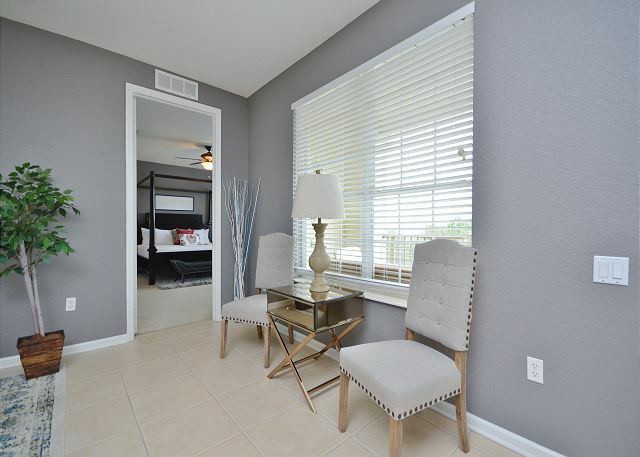 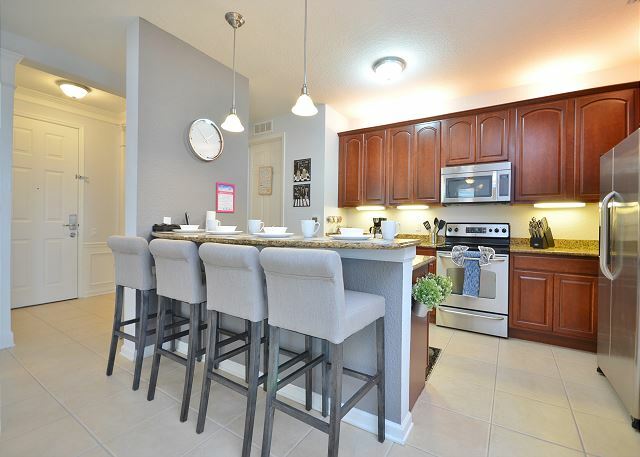 "Whenever i need to stay near Orlando, i will come back this apartment. 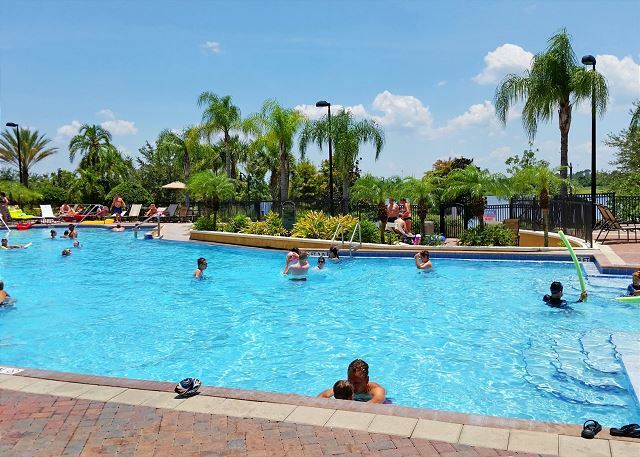 We lived there for 5 days and we were very happy with the central position for visits in sea world, universal studios etc. " 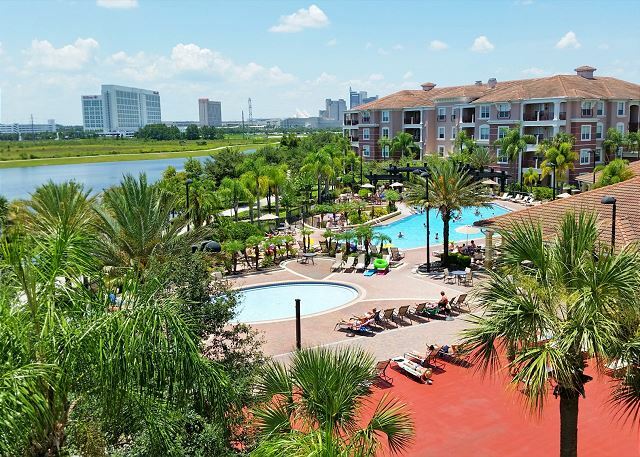 "We attended the Star Wars Celebration at the nearby convention center and stayed here for four nights. 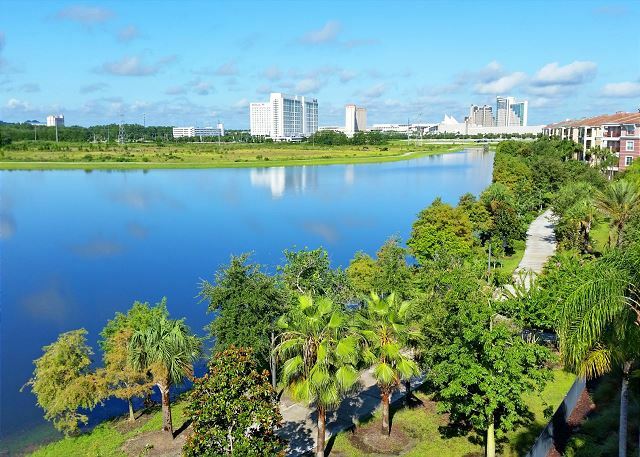 The convention center is a short $6 Uber ride away, so its location was convenient. And with five adults, there was plenty of space for everyone to be comfortable." 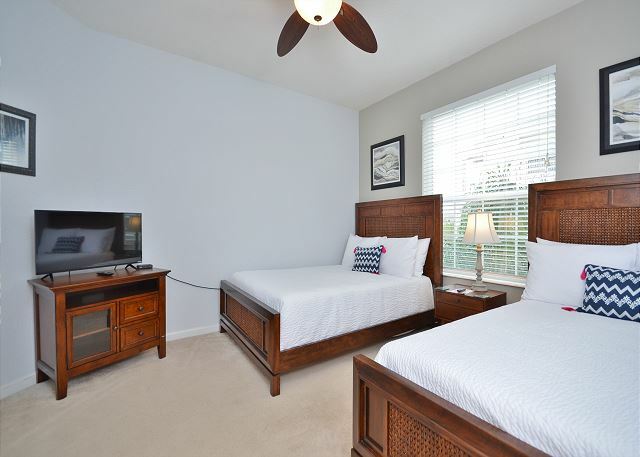 "Great location, quiet, very clean, lots of space, very comfortable beds. 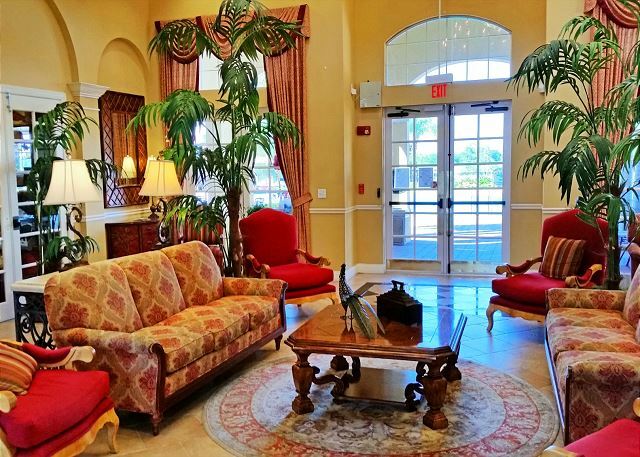 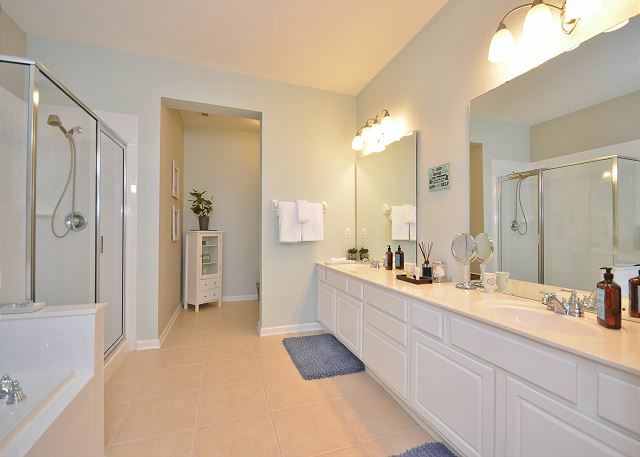 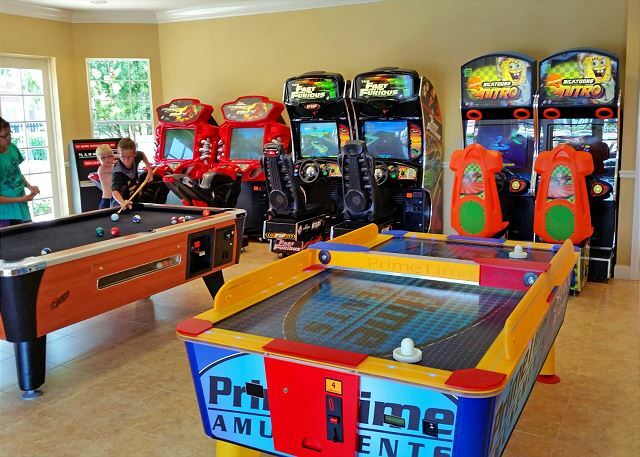 I absolutely will recommend this rental and would use again if staying in Orlando. " 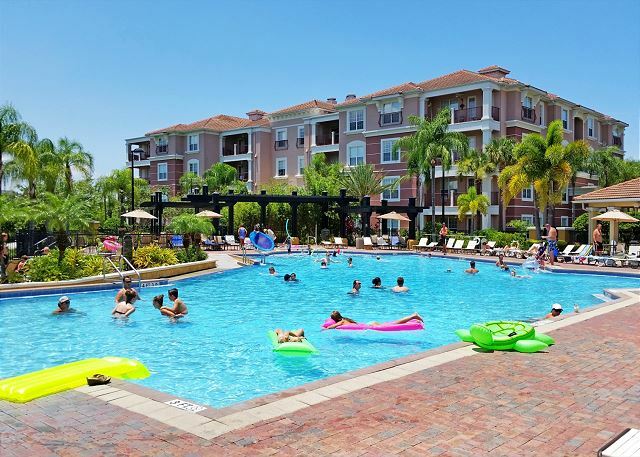 "At first I was disappointed because I couldn't cancel reservation because I found a cheaper rate but then again luckily I didn't cause it turned out great"
"Fue muy grato sin problemas la decoracion maravillosa y las habitaciones muy comodas."